A Five-time Grammy Award winner! 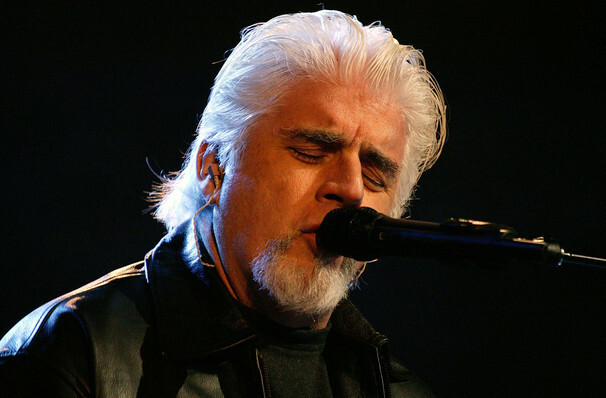 From his silver hair to his stunning and unique vocal stylings, Michael Mcdonald is one of the biggest names of the '70s and '80s. Starting from humble beginnings as a backup singer for Steely Dan, he became one of the Doobie Brother's best assets, as well as finding incredible solo success in his own right, with hits such as 'On My Own' and 'I Keep Forgettin'. Don't miss Michael when he heads out on tour this year, bringing his soulful voice to a venue near you soon, guaranteeing you an uplifting, unforgettable and totally classic evening out! Sound good to you? 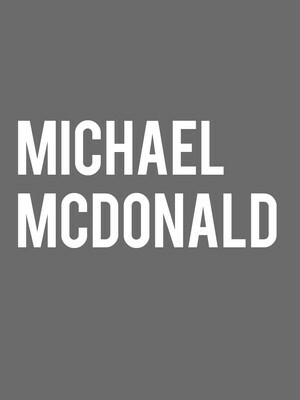 Share this page on social media and let your friends know about Michael McDonald at Belly Up Tavern.